Grace Knox has grown up hearing the folktales of her Irish ancestors, especially about the warriors who fought for control of Ireland. In 19th-century New York City, however, these legends are far from Grace’s mind. She’s much more concerned with how to protect her family from debt collectors, and whether her childhood friend Patrick Devlin will propose. Patrick is a member of the Fenian Brotherhood, a group of young Irish American men intent on fighting for the independence of their homeland, whatever the cost. Patrick and the Brotherhood use ancient magic to summon mythical warriors to join their fight to protect Ireland. One of them, Diarmid, finds himself drawn to Grace, and she to him. When Diarmid discovers that, in their desperation, the Brotherhood has also summoned a rival group of ancient warriors, he warns Patrick that there will be bloodshed. Grace is caught in the middle of two men she loves, and discovers she alone holds the power to save Ireland - but at a dangerous price. 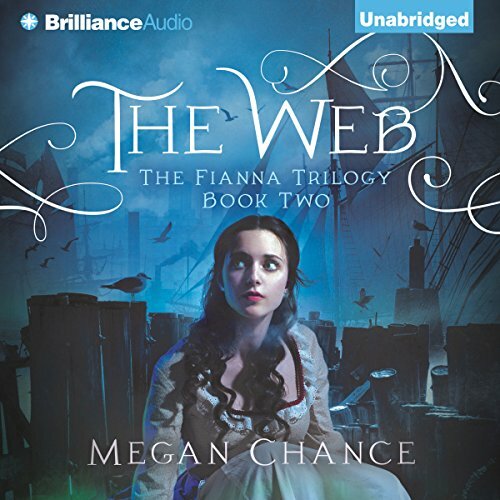 ©2014 Megan Chance (P)2014 Brilliance Audio, all rights reserved. 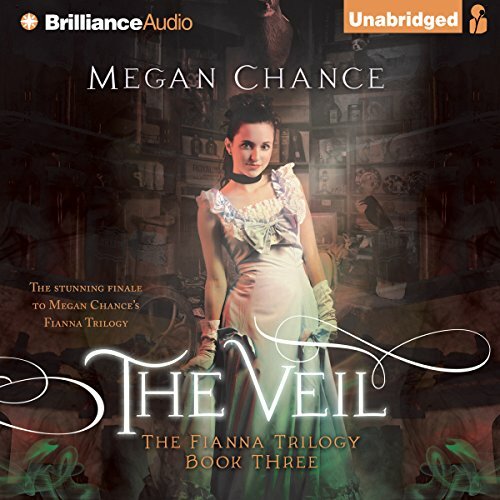 In Victorian New York, seventeen-year-old Grace Knox is tangled in the web of an ancient prophecy. The Fianna, legendary Irish warriors, have been magically called from their undying sleep to aid Ireland in its rebellion against Britain. But the Fianna have awakened in New York alongside their bitter enemies, the Fomori. A prophecy demands that a Druid priestess - a veleda - must choose between these two sides. Grace is this veleda. 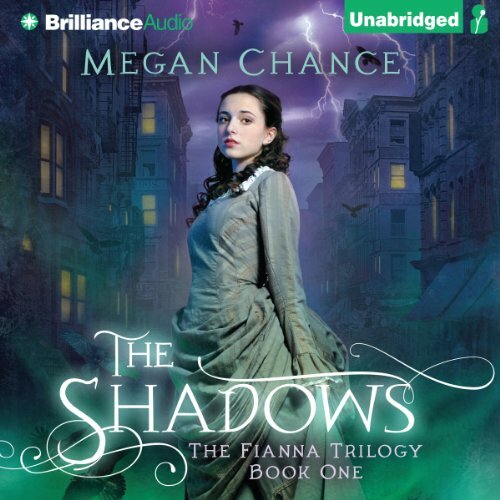 Seventeen-year-old Grace has found the archdruid who can teach her to use her power as the veleda - the priestess prophesied to save Ireland. But nothing is as it should be. The archdruid is a dangerous fairy, and Grace can't learn the spells, no matter how hard she tries. Something is wrong...but what?